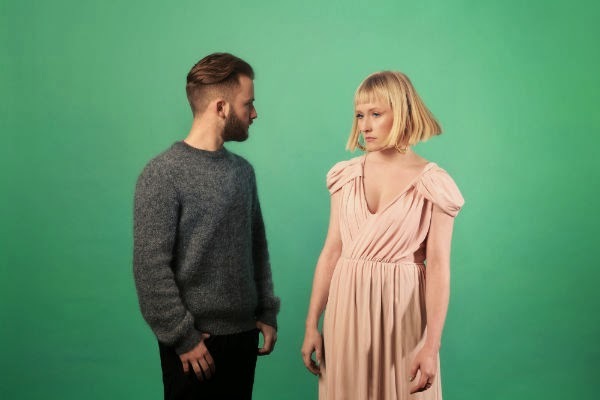 Following on from last month's indulgent Intergalactic, Irish duo Young Wonder return on fine form with their latest single, Enchanted. Their first official release of 2015 sees the pair once more melt together Ian Ring's otherworldly production with vocalist Rachel Koeman's velveteen vocals to gorgeous effect. Written about "the struggle to live your life free of worry and of fear", Enchanted brings a new found depth to their recordings with some pretty wondrous synths and dazzling electronic effects all emphasising its engulfing choruses. Take a listen above for yourselves. "Enchanted" will be released 16 March through Feel Good Lost with the duo working on their debut LP set for later this year.